10 a.m. to 10:30 p.m. 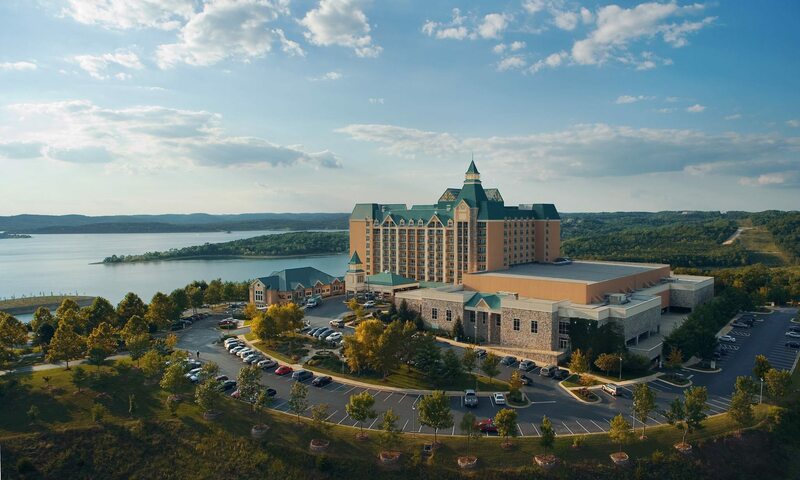 The famous Branson resort knows how to put on a show, and its multiple firework displays throughout the year are certainly memorable. Celebrate Memorial Day May 27 at Chateau on the Lake with an outdoor barbecue event, complete with live music. While the display is primarily provided for guests' enjoyment, the public is also invited to take in the show, either from the property's grounds, the peninsula just north of Table Rock Dam or from their boat on the lake.